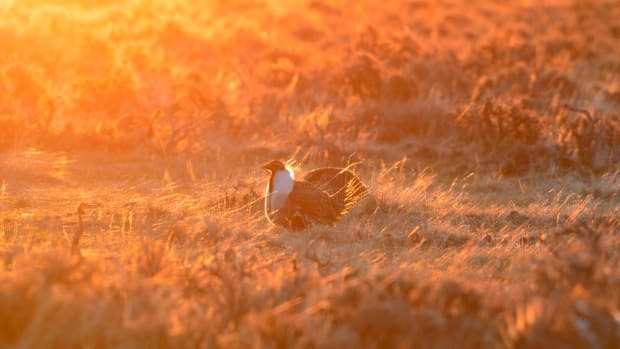 Earlier this month, in a move that drew howls from wildlife advocates nationwide, the Trump administration sabotaged a suite of landscape-scale conservation plans meant to protect the greater sage grouse, an iconic bird struggling to survive in the American West. The implications of the administration&apos;s action are deeply unsettling. The failure of the sage grouse conservation plans is a sign that the federal agencies charged with protecting American land and wildlife are abdicating their responsibilities. It is a sign that the oil, gas and mining industries—which have advocated against federal protections for the grouse—continue to hold incredible sway over our government. And it is a sign that the mainstream conservation movement has been too compromising when it comes to tackling the great ecological crises—climate change, mass extinction—of our time. The sage grouse is a goofy, ground-dwelling bird that lives in the high, dry sagebrush steppe that blankets much of the intermountain West. It is a chicken-like species that congregates each spring on remote breeding grounds to partake in strange mating rituals. It is endemic to the United States and it is an indicator species: Its health is closely tied to the health of the landscape it inhabits. But the bird is doing badly. The sage grouse, like so many other animals, is a suffering a long-term population decline. According to the U.S. Fish and Wildlife Service, the bird has seen a 30 percent reduction in its numbers since 1985, as oil and gas drilling, agricultural conversion, mining, and other development have fragmented and degraded its ever-shrinking habitat. Unluckily for the grouse, it lives in the midst of abundant oil, gas, and other mineral deposits in states like Wyoming, Montana, Colorado, and North Dakota. As a result, any efforts to conserve the species run up against the economic incentives of powerful corporate interests. In 2010, in a belated response to the sage grouse&apos;s precipitous decline, the U.S. Fish and Wildlife Service determined that the bird warranted protection under the Endangered Species Act. Despite this determination, however, the Obama administration made the fateful decision not to add the bird to the endangered species list. 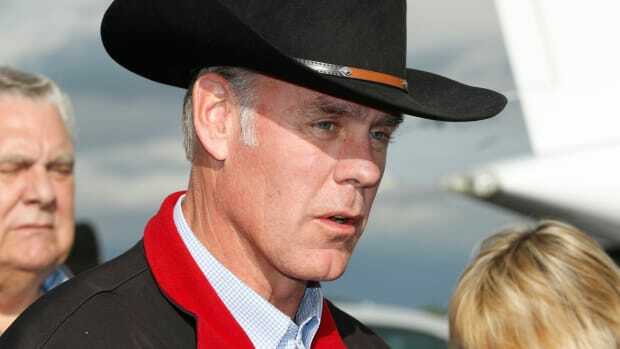 In the face of a concerted anti-grouse pressure campaign on the part of oil and gas groups, President Barack Obama&apos;s Department of the Interior instead solicited input from interested parties across the West, including energy companies, western politicians, and environmental organizations. With these "stakeholders" at the table, it then hammered out a series of landscape-scale conservation plans meant to limit development on sage grouse habitat. The plans avoided a more stringent ESA listing, which could have opened the door to uncompromising regulations in grouse habitat, including strict criminally enforceable prohibitions against harming the species. Many mainstream green groups, including the Audubon Society, hailed the Obama-era plans as a promising experiment in compromise and collaborative conservation, while certain environmental groups warned the proposals did not go far enough to protect the bird. As it turns out, critics of the Obama administration&apos;s sage grouse plans were prescient. Unlike an ESA listing, which is a difficult thing to undo, Obama&apos;s compromise plans were highly vulnerable to political sabotage, and the Trump administration has made the most of that fact. 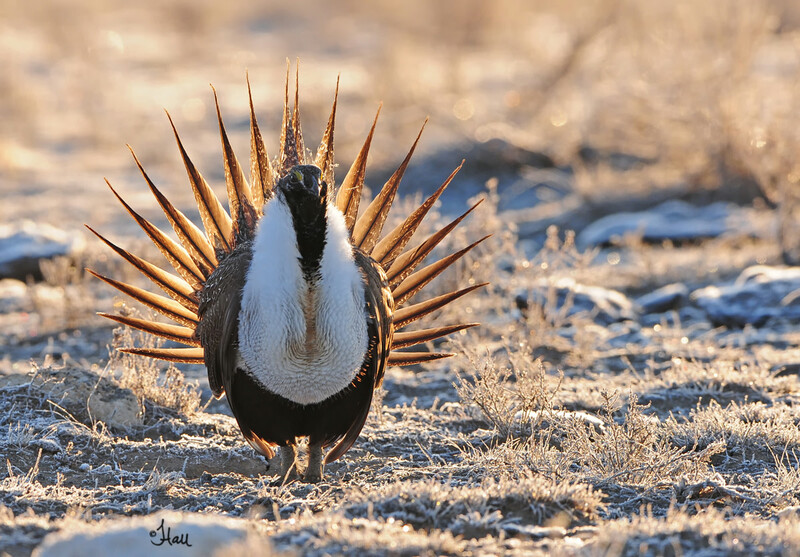 On March 15th, the Department of the Interior announced that it had finalized a sweeping set of revisions that will undermine the Obama-era sage grouse proposals. Among other things, the Trump administration&apos;s revised plans eliminate the strongest protections for the species: They lift restrictions on new oil, gas, mining, and other development on millions of acres of high-quality sage grouse habitat across the West. This is just the latest attack on the grouse conservation plans. In October of 2017, the Trump administration also canceled a proposed mining moratorium on roughly 10 million acres of crucial sage grouse habitat in western states. 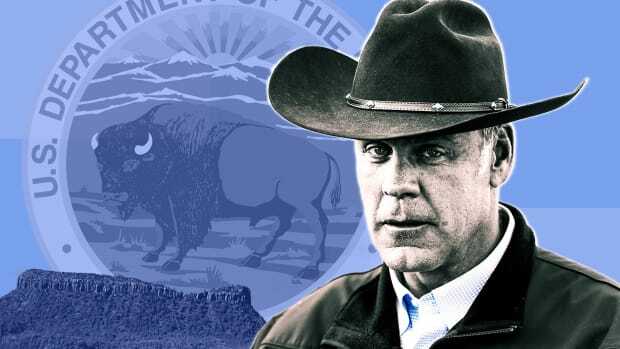 Shortly thereafter, in December of 2017, it ended a Bureau of Land Management directive to prioritize oil and gas leasing on federal lands outside of sage grouse habitat. The Department, in a statement to the New York Times, said that its changes to the grouse plans were inspired by listening and working with state and local governments, and other "neighbors." 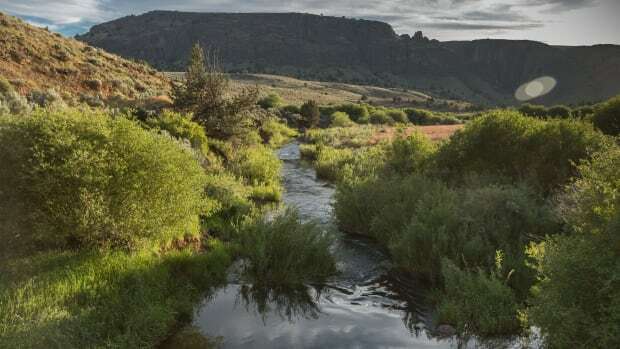 "The plans adopted today show that listening to and working with our neighbors at the state and local levels of government is the key to long-term conservation and to ensuring the viability of local communities across the West," said Acting Secretary David Bernhardt. 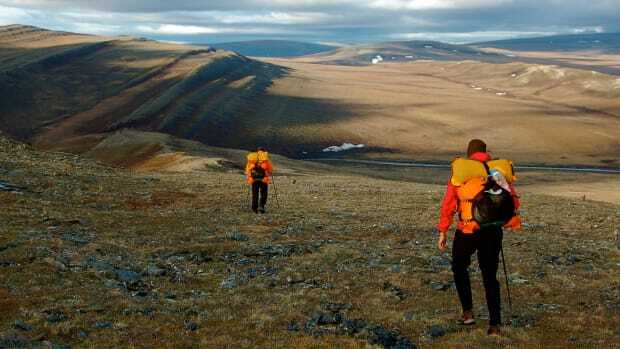 In truth, though, there is one specific group that stands to benefit most from the Trump administration&apos;s revised grouse plans: oil, gas, and mining interests, which will now have access to public lands that, under the Obama plans, were supposed to be free of intensive industrial development. In fact, these very extractive interests have greatly influenced the Trump administration&apos;s effort to water down grouse protections. One of the key Department of Interior officials responsible for developing the Trump administration&apos;s sage grouse policies is Kathleen Benedetto, a long-time mining industry booster who serves as an adviser at the department. Over the course of 2017 and early 2018, as she was working as a point person on grouse issues at the agency, public records show that Benedetto participated in roughly 50 meetings or calls with mining groups and another 35 with oil and gas interests. Some of her meetings were with staunch opponents of the Obama-era grouse plans, including the American Exploration and Mining Association, which in 2016 filed a lawsuit in federal court to block the plans. 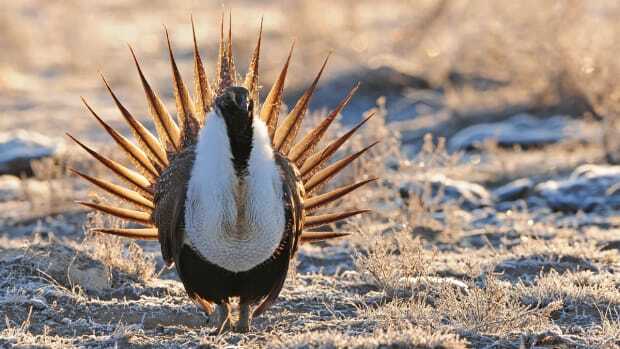 The collapse of the Obama administration&apos;s sage grouse conservation effort offers a number of important lessons in this age of mass extinction. It shows how much power the extractive industries continue to have over our government, leveraging their close ties to federal officials to obtain their desired outcomes. It also shows how risky compromise can be, especially when dealing with corporate interests concerned above all about their bottom line: If the sage grouse had been listed under the ESA, rather than protected by a weaker collaborative effort that was heavily influenced by industry players, it would still enjoy stringent federal protections. As things stand now, it is a bird with an uncertain future that may well continue its long-term decline. "I think it is a very bitter pill right now, especially for conservation folks who came to [the] table" to help shape the Obama-era plans, says Nada Culver, a top official at the Wilderness Society, which supported the Obama-era sage grouse compromise. "It is certainly disheartening." The sage grouse debacle is also a warning for the future. In May, the United Nations-backed Intergovernmental Science-Policy Platform On Biodiversity and Ecosystem Services (IBPES) is expected to release a landmark multi-year study showing why tens of thousands of species across the globe face extinction and how this extinction crisis imperils human survival and well-being. Already, IPBES has released a series of regional reports, including one focused on the Americas, that outline the severity of the extinction problems that plague nations around the globe. The IPBES Americas report explicitly uses the greater sage grouse as an example of the crisis. "Loss of sagebrush habitat in the western USA has also impacted biodiversity, including the sage-grouse," the report declares. "This bird was once widespread and common, inhabiting, at the time of European settlement, what was a relatively uninterrupted vast sea of sagebrush. Due to agricultural cropping, fire, grazing and energy extraction, this bird now occupies about 1/10 of its original range and is believed to be in peril of extinction." The current extinction crisis is a deadly and enduring problem of the highest order. It calls for bold action, not political compromise. The U.S. has a law—the Endangered Species Act—that is incredibly effective at ensuring existence. Indeed, the ESA has successfully prevented the extinction of 99 percent of the species it protects. It is also incredibly popular with the American public: one recent study found that roughly four in five Americans support the law. If the collapse of the compromise sage grouse plans tells us anything, it is that we should embrace and expand the full power of this law and use it unsparingly to protect species like the grouse. The present moment demands nothing less. Public records show that industry groups and conservative politicians have had the ear of top Department of the Interior officials as they seek to dismantle conservation protections for the imperiled species.